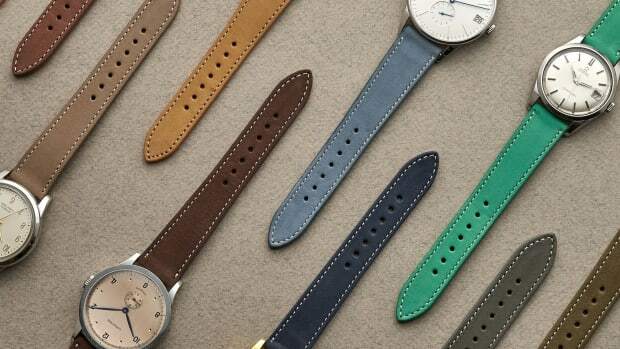 The perfect straps for your mil-spec timepieces. 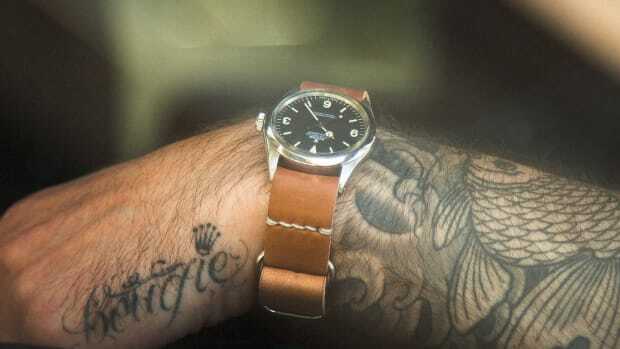 Whether your watches are mil-spec or military-inspired, Haveston&apos;s got a rugged new strap line to perfectly match those timepieces. 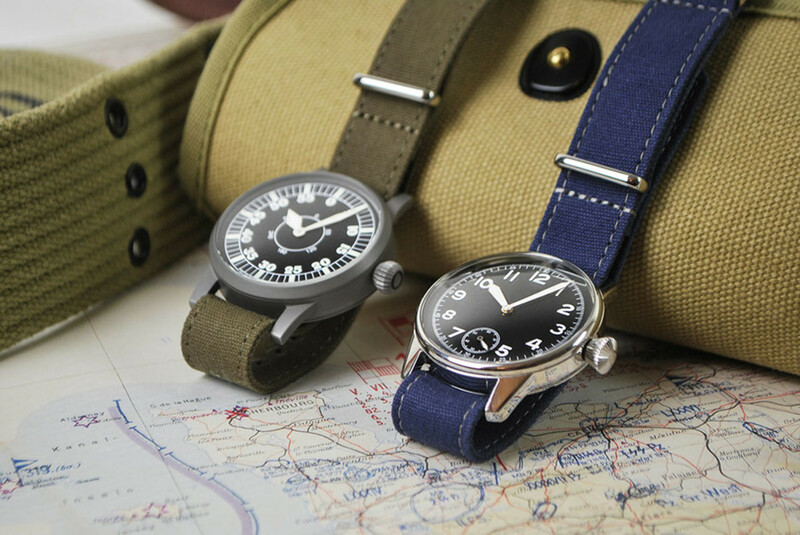 The Corp. Canvas Series currently consists of two models: the M-1944C, which takes after the OD No.7 green used in American field equipment in 1944 and the Quarterdeck, which is based on the 1940s US Navy deck uniform used in WWII. Both straps come in 18, 20, and 22mm widths and are made from a heavy weave cotton canvas and features a single pass design. 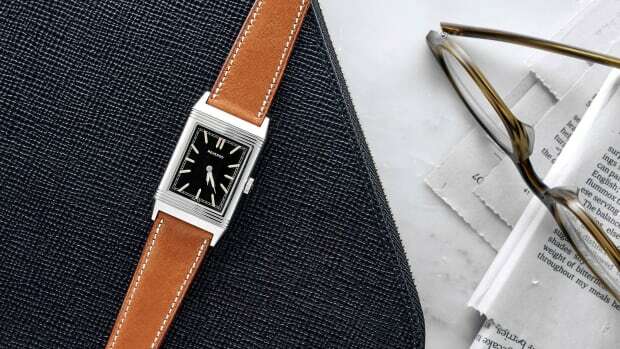 The perfect leather accessory for your vintage timepiece.